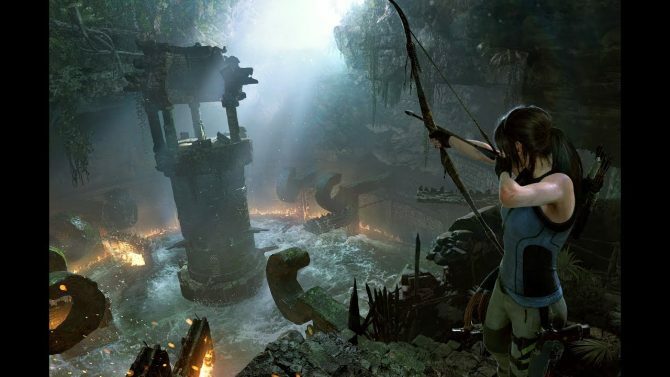 Lara Croft braves the dangers of the Warrior's Trial and the Trial of the Eagle challenge tombs in Shadow of the Tomb Raider in brand new gameplay. 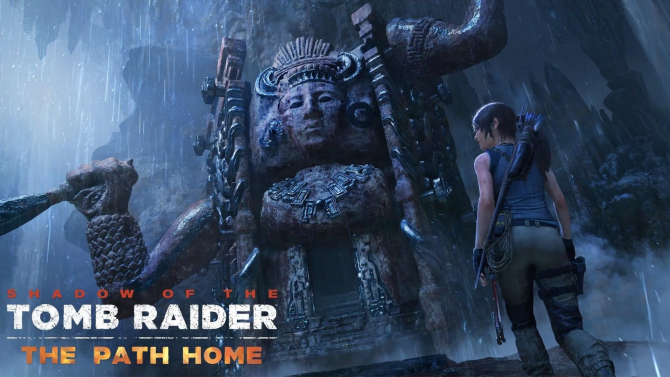 During a panel at PAX West, Square Enix and Eidos Montréal showcased new gameplay of Shadow of the Tomb Raider. At the beginning of the panel, we saw exactly the same gameplay of the hidden city of Paititi that was showcased back in July. After that, we finally see new gameplay, showcasing the Warrior’s Trial challenge tomb that can be found close to Paititi. After that, we also see the Trial of the Eagle, a tomb on the main path that you have to pass in order to reach Paititi. The game also includes a Trial of the Jaguar and a Trial of the Spider, but we don’t get to see them today. If you want to see more of the game you can check out some recent gameplay, another trailer on weapons, one on underwater exploration, one on combat, one on takedowns, one on enemies, one on traversal, and one showing the PC version. 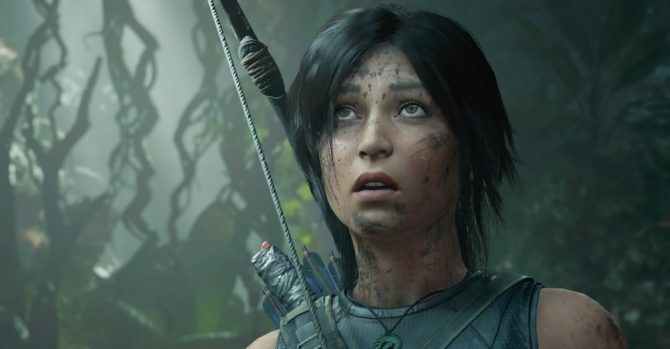 You should also not forget to read our preview from E3 2018. 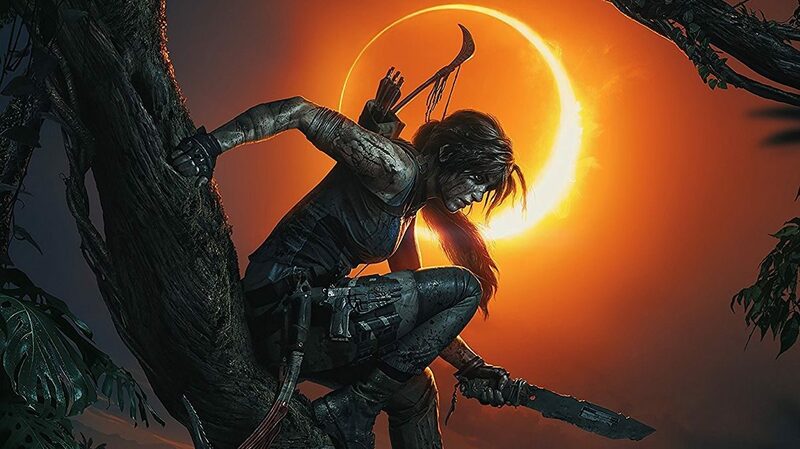 Shadow of the Tomb Raider will finally release on September 14th for PC, PlayStation 4, and Xbox One. If you want to reserve a copy, you can currently pre-order it on Amazon.